Pick 3 Offerswith your vacation! 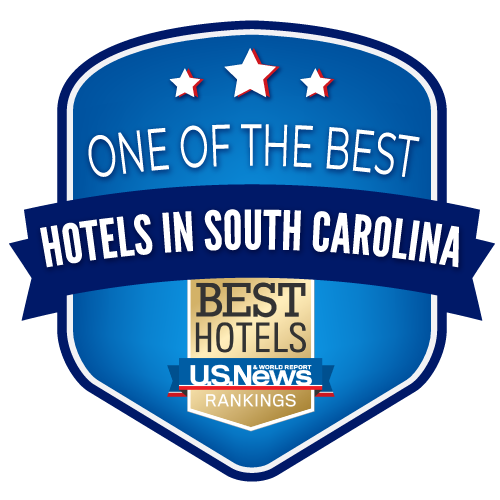 ONE OF THE BEST HOTELS IN S.C.
U.S. News Rankings Named Sea Watch Resort as One of The Best Hotels in South Carolina. 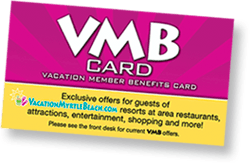 Your Exclusive Ticket To The Best Dining, Attractions and Recreation that Myrtle Beach Has to Offer! Sea Watch Resort the most exciting vacation experience ever! 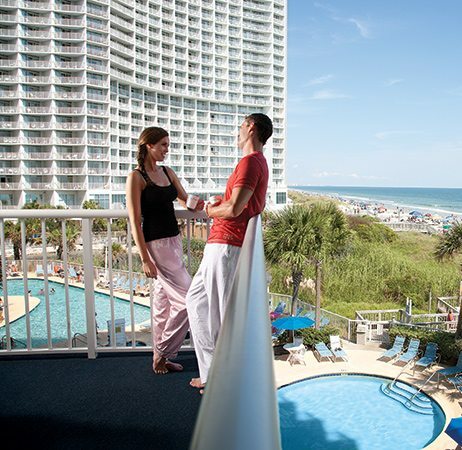 With its two glorious towers overlooking the Atlantic Ocean, the Sea Watch Resort awaits to present you with a Myrtle Beach resort vacation paradise. Offering luxury studios and one, two and three bedroom condominiums, Sea Watch Resort provides the complete experience of magnificent service, dazzling amenities and superb accommodations unlike any other in Myrtle Beach, SC. 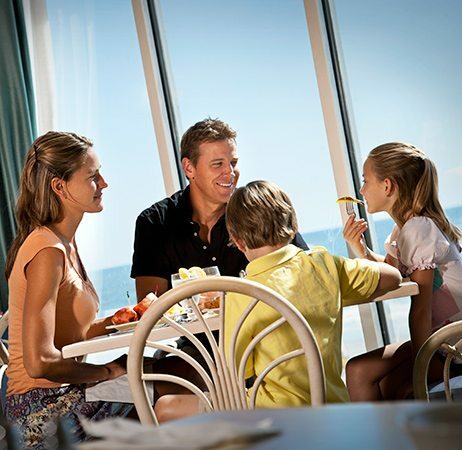 Located only minutes from the Tanger Outlets, Myrtle Beach Mall, Myrtle Beach's famed Restaurant Row and more, the exclusive gated Sea Watch is set conveniently among Myrtle Beach, South Carolina's most popular attractions. 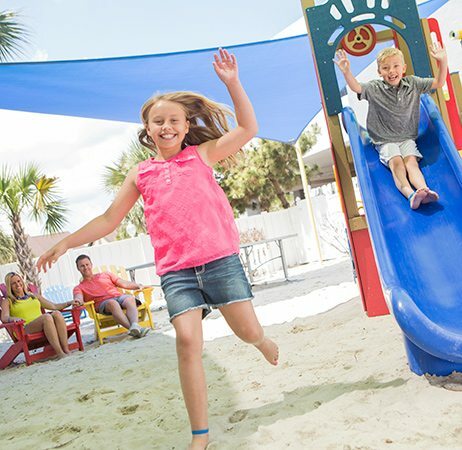 Sea Watch Resort has everything you and your family need for your Myrtle Beach vacation. Offering luxury studios and one, two and three bedroom condominiums we have something to accommodate everyone. Jump in and make a splash on your vacation in one of our six oceanfront pools! Then grab a tube and float away in one of our two 225' lazy rivers. Two of our pools are covered and heated seasonally so that you can enjoy them year-round. You can treat yourself to a delicious snack, drink or even a full meal at one of our awesome onsite dining options throughout the day. 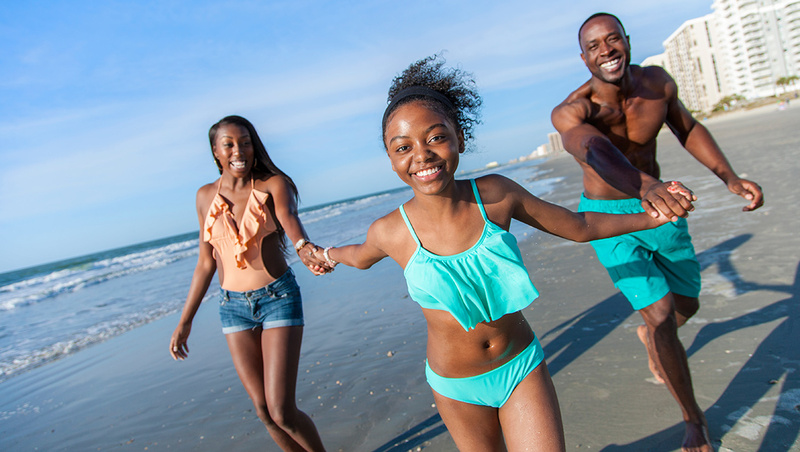 It's a great way to keep your family happy on a perfect vacation day without having to leave our resort in sunny Myrtle Beach, SC! Our activities and events offer everything you could want for your Myrtle Beach vacation right at the resort. Designed to make your Myrtle Beach vacation a little bit easier and a lot more fun each and every day! Sea Watch Resort is the perfect place for groups and events in Myrtle Beach, offering nearly 2,300 square feet of space. We offer a full range of reception services, and our expert sales and catering teams will make sure that your event is special and executed to perfection. A wildly unforgettable experience is waiting to be discovered at TIGERS Myrtle Beach Safari! This local hidden treasure is of global proportions, and is home to more than 130 wild animals, including 60 tigers. The animals at the 50-acre wildlife preserve are center stage in the fully interactive, hands-on Wild Encounters Tour. 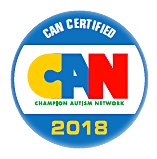 During this tour you can actually cuddle up to tiger cubs, pet wolf pups, share a laugh with their apes, witness adult tigers running at full speed across the lawn, and feed Bubbles, their African elephant. It’s a three-hour tour that’s once in a lifetime! Book your TIGERS Wild Encounters Tour now and receive preferred hotel tour pricing. Our Myrtle Beach resort has everything you need for the perfect vacation! We have an array of on-site amenities, plenty of oceanfront accommodation options and a friendly staff to help make your vacation the best it can be. 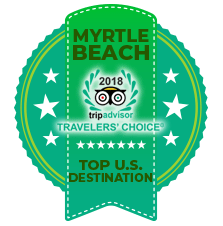 Browse our photo gallery below and get ready to plan the best Myrtle Beach vacation ever!